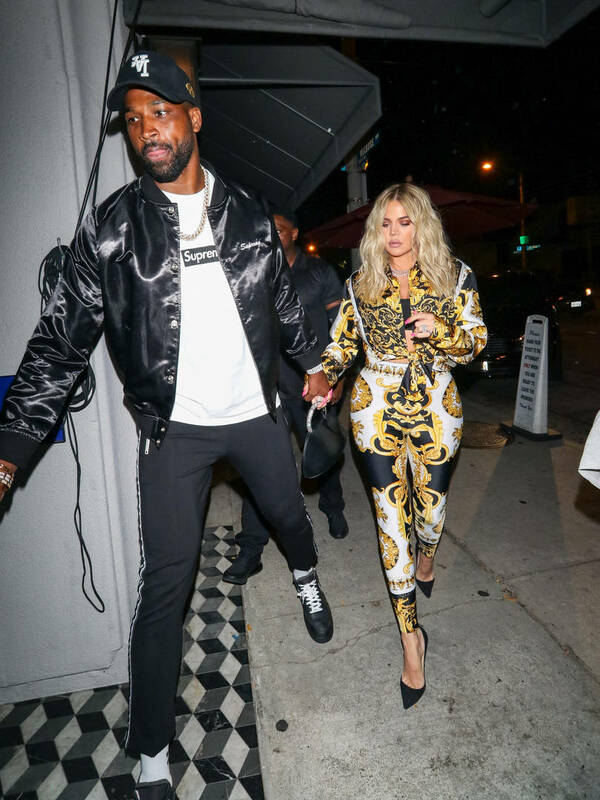 Although Khloe Kardashian, Jordyn Woods or Tristan Thompson have yet to come through and confirm or deny the recent allegations of the bombshell cheating situation, all signs point to it being very much true. People now reports that Jordyn has moved out of Kylie's home, where she was previously staying full-time with her BFF. A source details how she's “moving back to her mom’s house" because it's "been a difficult time." According to the publication, the Kardashian and Jenner family were blinded from the reports, thinking it was made-up at first. The most we've gotten from Khloe was her move in liking a tweet from a fan who assured her that this cheating scandal is not her fault. "@khloekardashian dont let anyone ever say this is your fault!. He is a sick man and if its true, then she is a terrible woman, both terrible people that do not deserve your love. TRUE does and ur doing great showing her that love," the user wrote.